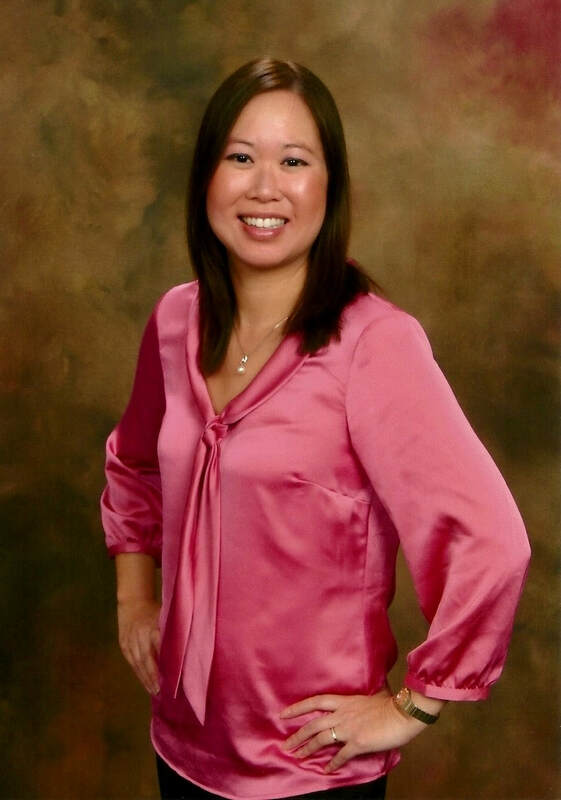 Kathleen Lau Ngo, O.D. was born and raised in Southern California. While earning her B.A. 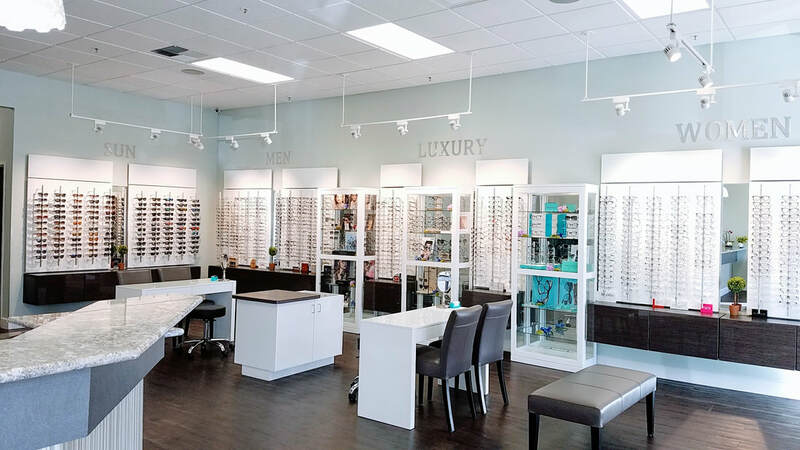 in Psychology at the University of California, San Diego, she developed an interest in optometry as an intern doing vision therapy on children and adults with learning disabilities and head injuries. 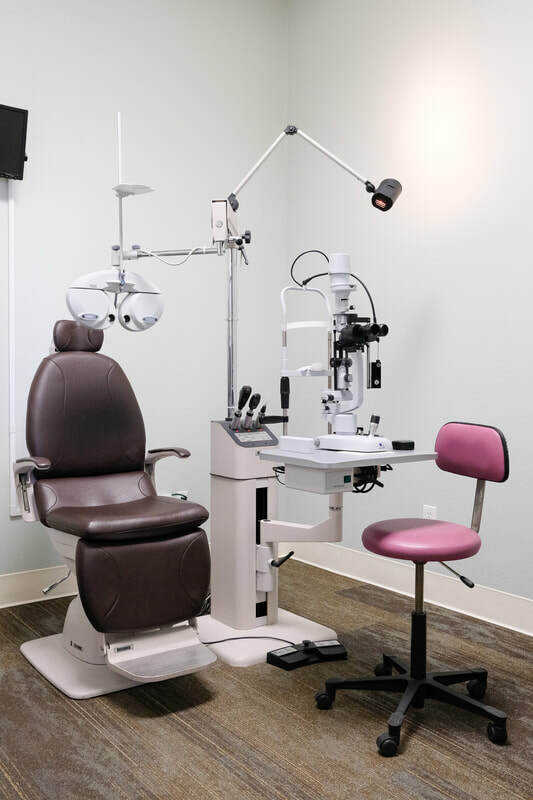 Dr. Ngo then completed her Doctor of Optometry degree at the University of California, Berkeley. 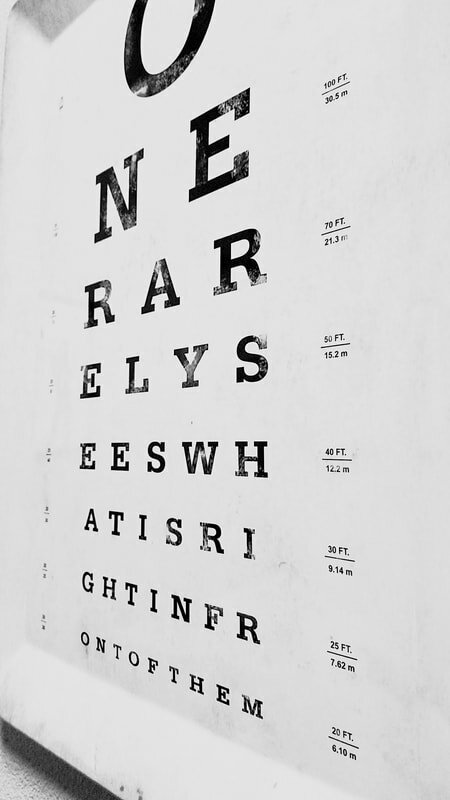 She volunteered with clinics and organizations to provide vision care to the homeless and low income communities of the Bay Area. 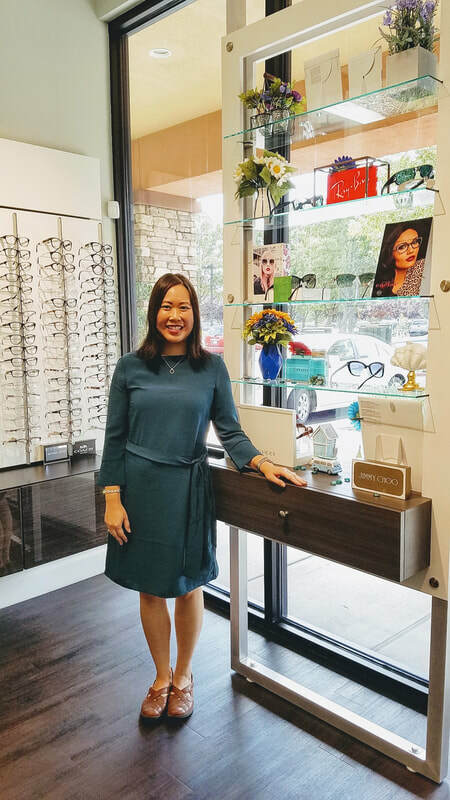 She also served as a graduate teaching clinician, assisting in clinical instruction and mentorship of Berkeley optometry students. 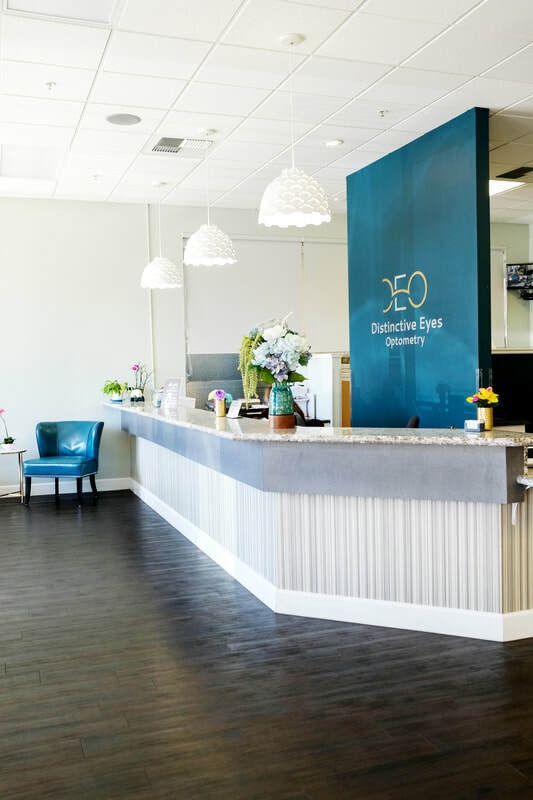 Dr. Ngo has over 17 years of professional experience, which includes previous practice settings in ophthalmology, group private practice, and laser eye centers. 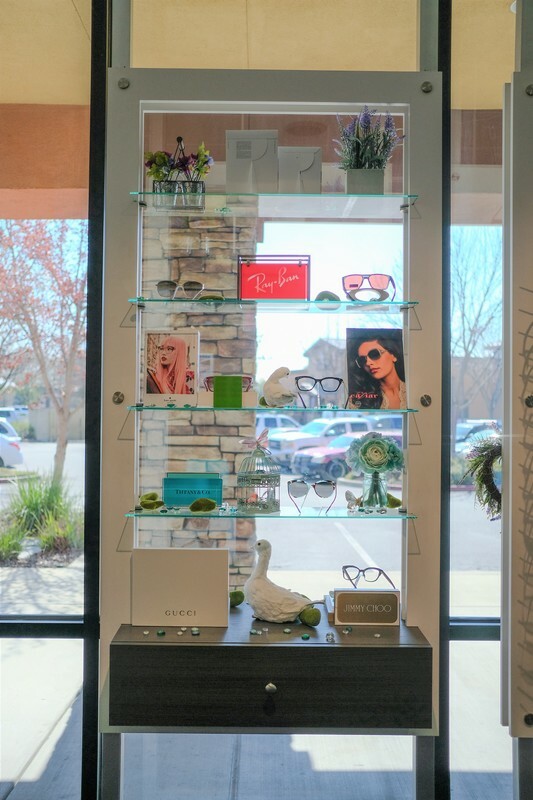 She has enjoyed providing eye care to patients of Yuba City and its surrounding areas since 2003 and performing school vision screenings. Outside of the practice, she enjoys playing the piano and being with her family, her husband and two young children. 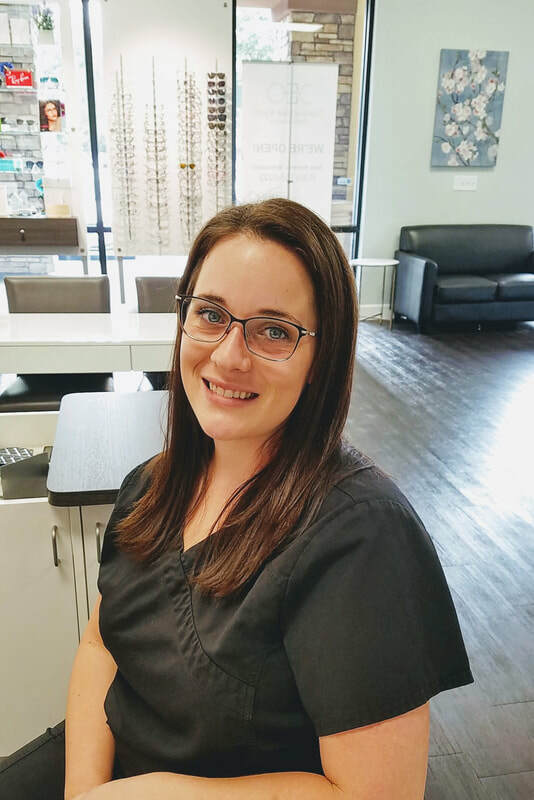 Originally from Fremont, Jessica grew up in Pollock Pines and now resides in Marysville with her husband and two young boys, Liam and Cooper. 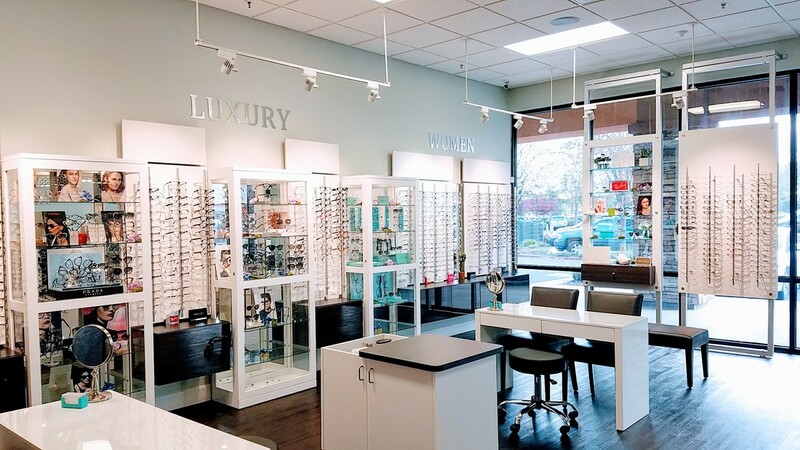 Jessica brings many years of customer service experience to Distinctive Eyes Optometry. 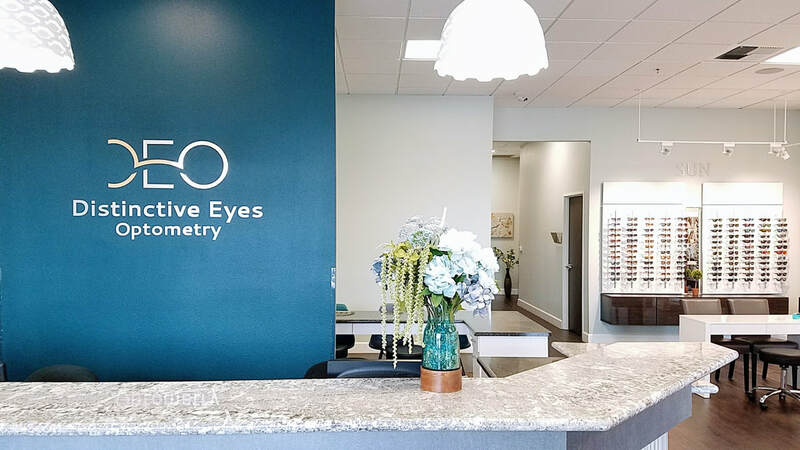 Since joining in 2010, she has developed her optical knowledge and has become an experienced optometric assistant with her clinical, optical dispensing, administrative, and customer service duties. She enjoys reading books and spending time with her family and two dogs Raven and Snoopy. Jennifer joined our team in 2014. Originally from a small town in West Virginia, she decided to stay in California after falling in love with the beautiful sunshine. Her many years of customer service experience started at a young age, back when she worked in her grandma's flower shop which she helped run by age 13. 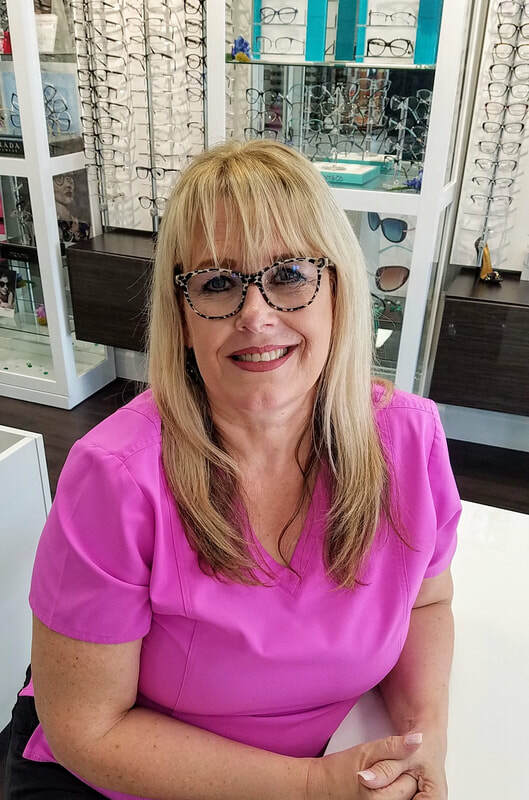 She says she experienced the miracle of sight first-hand when she put on her first pair of multifocal contacts and glasses and saw how much of the world she had been missing. 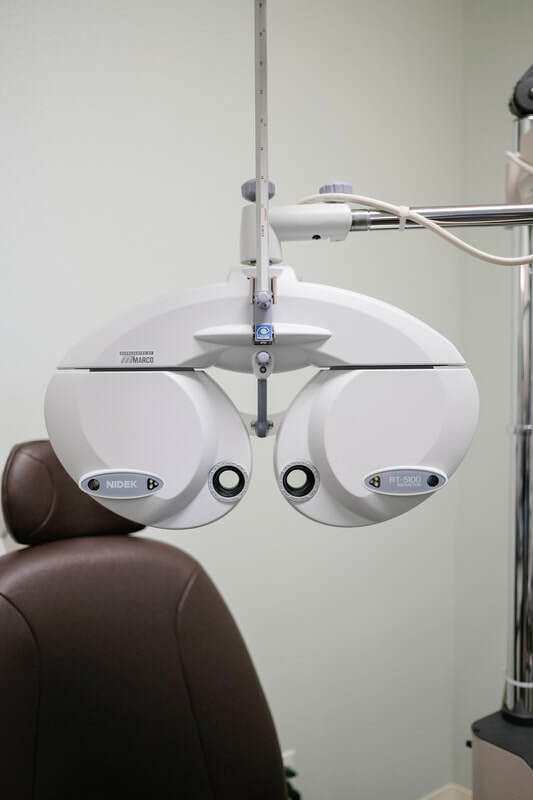 It's being able to help patients see that brings her joy. Jennifer is passionate about health and fitness so when she’s not in the office you can find her at the gym. She also enjoys giving back to the community by volunteering her time to various charitable organizations.